Bula Vinaka again to everyone! Apologies for the long delay in updating my blog on what we have been getting up too (nothing cheeky, really) lol!! 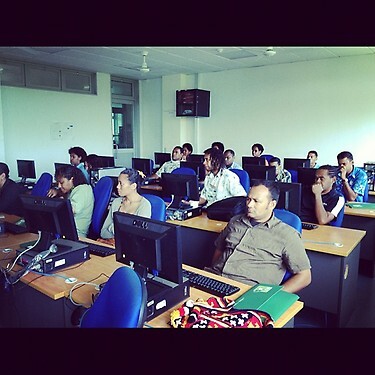 I was given an opportunity to attend the "web 2.0 and social leaning training" at USP. It was a one week workshop of FUN activities like debates, hands on training in online searching, getting information's served via alerts and RSS, collaborating remotely using wikis and Google docs, using VoIP, online mapping and social media. We also had a chance to see what others have done, get hands experience on how to use innovative applications and assess on how we could adapt there innovations withing the context of our work and organisation. Most people are not aware of the major role on how ICT is related to Agriculture in terms of networking, accessing and dissemination information more effectively.e.g. the use of mobile phones to interact with farmers, internet to either advertise our markets or helps us in searching for sponsors to help fund us in certain projects etc etc. Till today we can see that our fellow participants are putting what we have learnt to use. The training has helped us a lot and i'am glad to have been part of it. 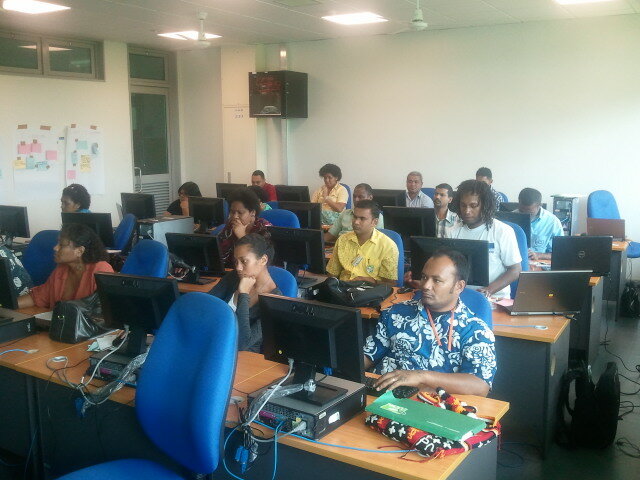 I was very interested in the GIS training bit and learnt lots of new and interesting stuff on how to use GIS mapping. The workshop was a bit short though. But all in all... Excellent workshop and like i had mentioned before "great debates" on the advantages and disadvantages of the use of ICT in Agriculture. Great presentations by our facilitators and also loved the active group discussions. 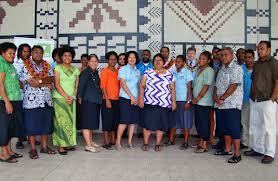 Special thanks goes to our facilitator Ms. Anju Mangal and to our training sponsors Technical Centre for Agricultural and Rural Cooperation EU-ACP (CTA), Secretariat of the Pacific Community (SPC) and University of the South Pacific (USP), vinaka vakalevu from the web 2.0 training participants.